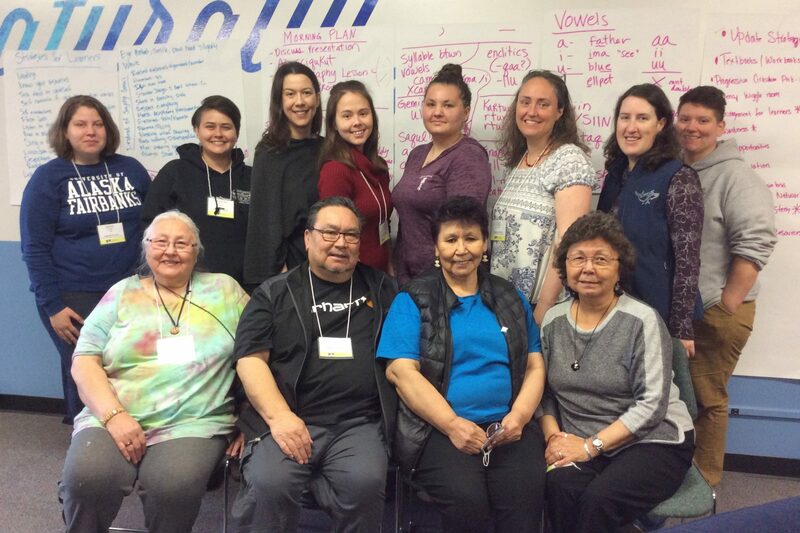 AKI Elders, Fred and Irene Coyle, participated in the Alaska Native languages revitalization project which was the focus of a four-day institute at the University of Alaska Fairbanks recently. The Alaska Native Language Revitalization Institute is hosted by the UAF College of Rural and Community Development. College director of Indigenous programs Sandra Kowalski says the conference reflects a new urgency to preserve Alaska’s diversity of Native languages.